Save time when taking the Taxi boats to Montezuma beach and back to Jaco beach. All the shuttles leave from Montezuma beach and Herradura Bay in Jaco. The pick up in Jaco main town is between 10:am and 10:30am at the hotels or at Musmanni Bakery and coffee shop, which is located next to Mas X Menos supermarket. Luggage: 20kg maximum per person. Surf boards and boxes have an extra cost of $10 per piece. Bicycles and pets are not accepted. Travel scenic in the way our taxi boats and save time, they take you to the edge of the beach of Jaco Montezuma. Our boats depart daily from the center of Montezuma a 9:30 hour trip across the continent. Departures leave from Herradura beach, just north of Jaco, at 10:45 am for the return trip to Montezuma. You will have the opportunity to see dolphins, whales, manta rays and other marine species. We can also help arrange transportation from Jaco to Manuel Antonio or San Jose or from Montezuma to Mal Pais, Santa Teresa or Tambor. 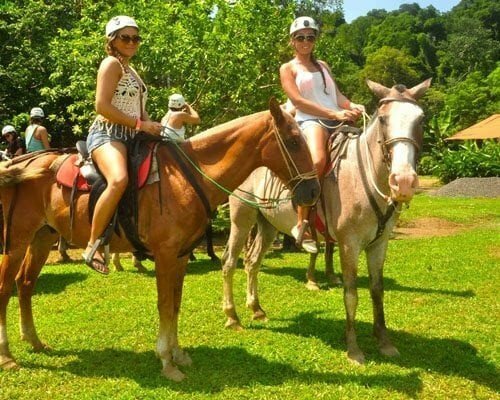 This is the fastest way to travel and exciting … Get the real Costa Rica. If you have a Rental Car, rented with Budget, Alamo or Toyota and would like to take the Taxi Boat, we can help you out with the pickup on one side and there will be the same car waiting on the other side. In the high tide and the time you need to wait until the tide is quieter. There are also certain times of the year when, for security reasons, the output location should be changed.